This is the best price I have seen for this movie! 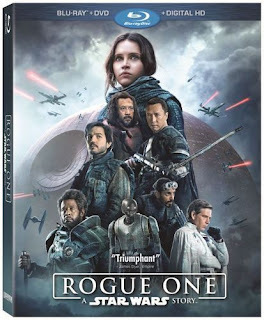 Right now you can head on over to Best Buy and pre-order Rogue One: A Star Wars Story [Includes Digital Copy] [Blu-ray/DVD] for only 19.99 (regularly $24.99)! This movie is set to release on April 4th.